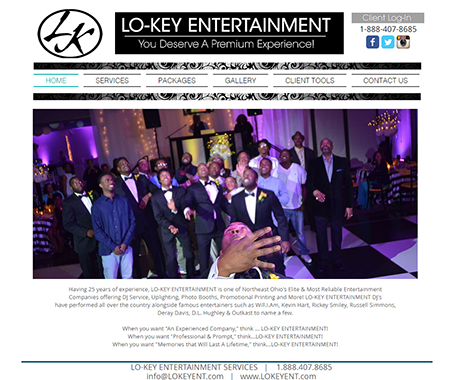 LO-KEY ENTERTAINMENT has over 20 years of experience. 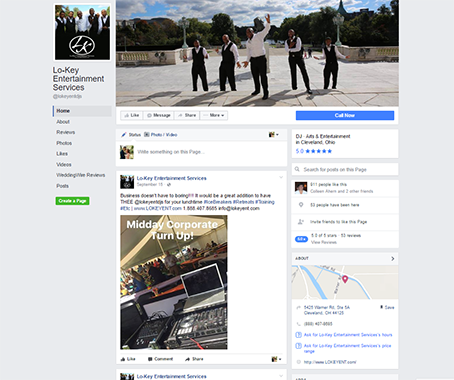 It is one of Northeast Ohio’s Elite & Most Reliable Entertainment Companies. 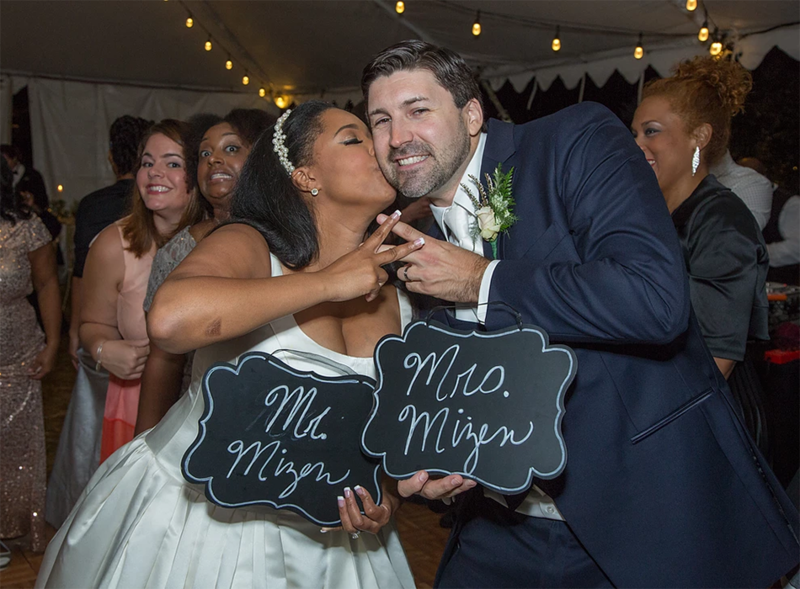 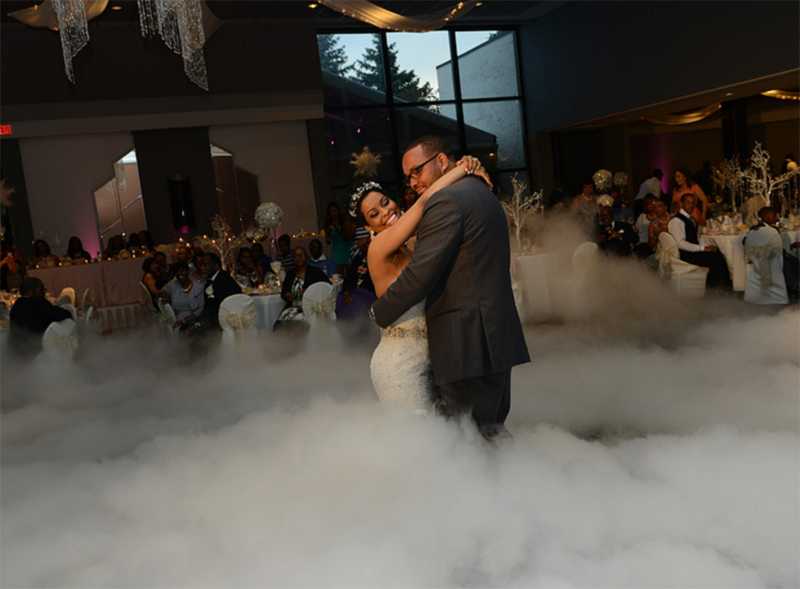 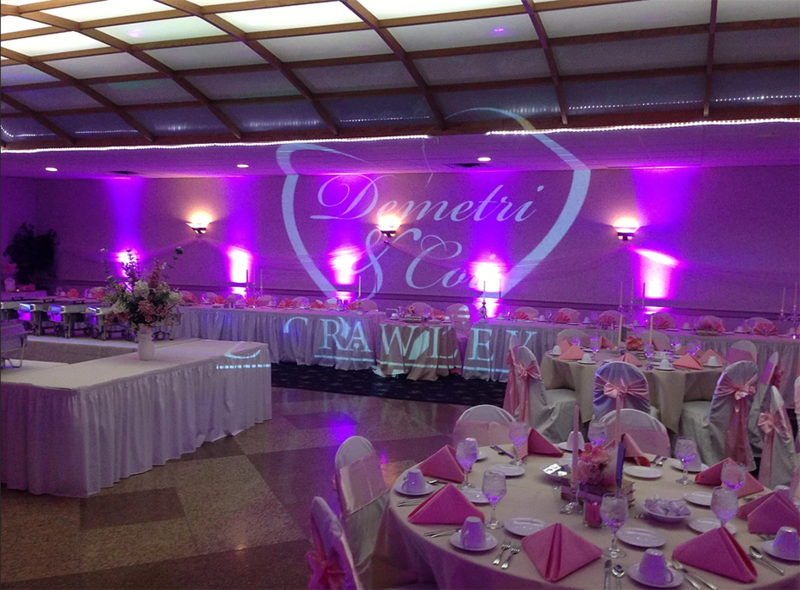 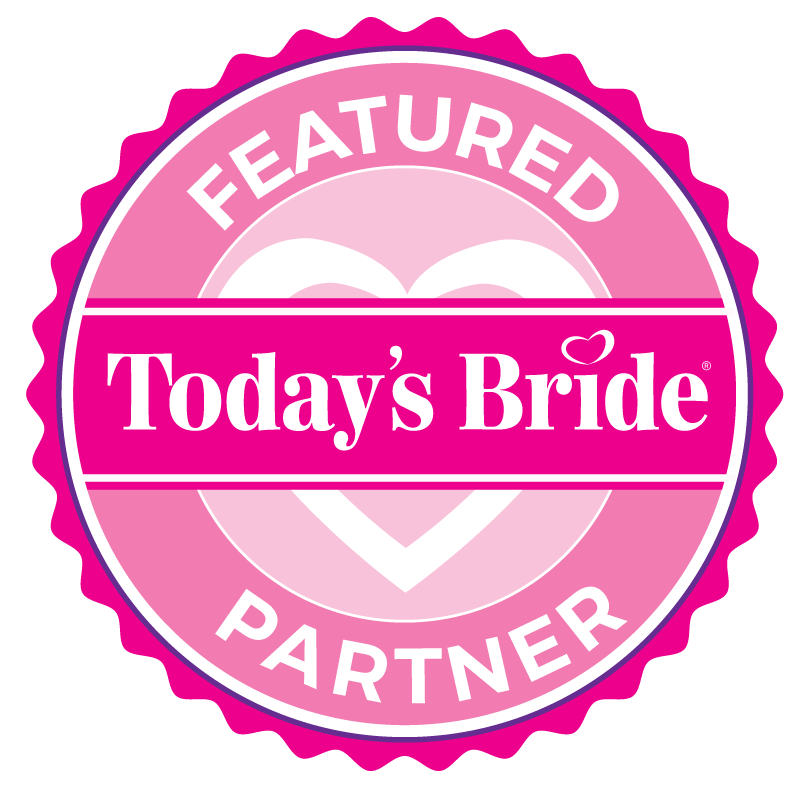 They offer DJ Service, Uplighting, Photo Booths, Promotional Printing, and More! 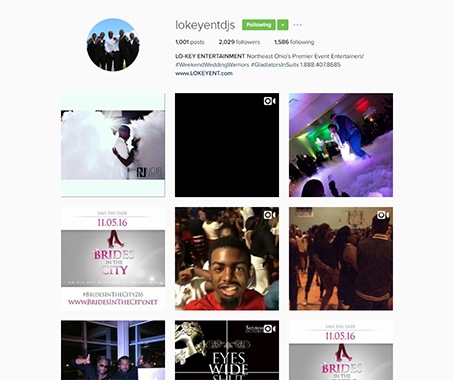 LO-KEY ENTERTAINMENT’s DJs have performed all over the country alongside famous entertainers such as Will.I.Am, Kevin Hart, Rickey Smiley, Russell Simmons, Deray Davis, D.L. 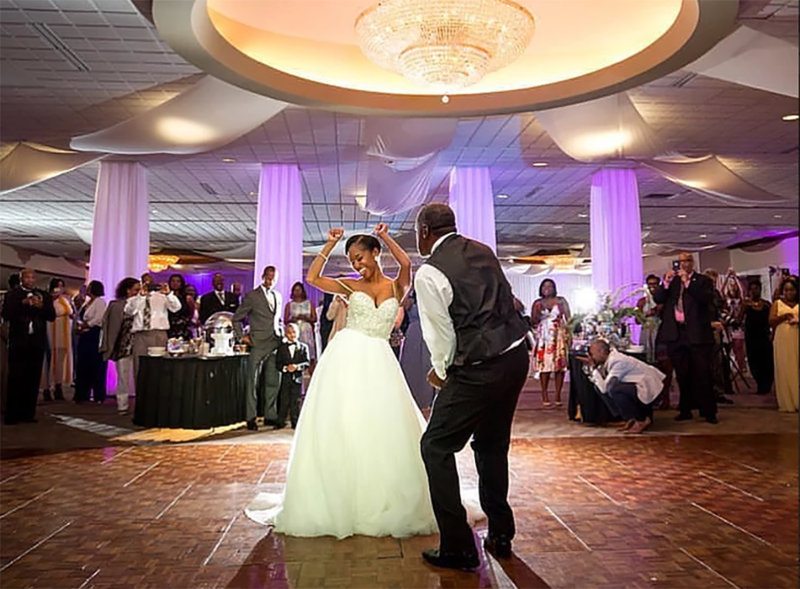 Hughley & Outkast to name a few.